#Shopper: All eyes on Chilean cherries in Brazil! 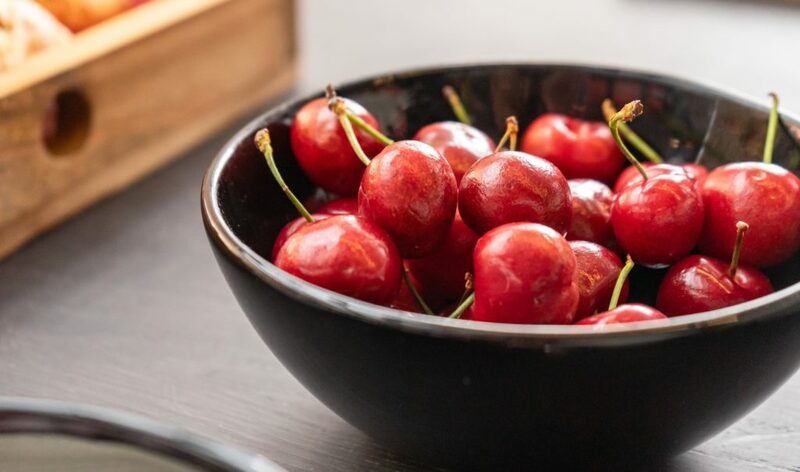 For the third year in a row, Chilean cherries quality and savoury taste were put into the limelight thanks to the “Sabor de verão” (summer flavors) campaign . 100 days of tastings at the point of sale, a BtoB e-newsletter was produced and sampling was sent to trade professionals. 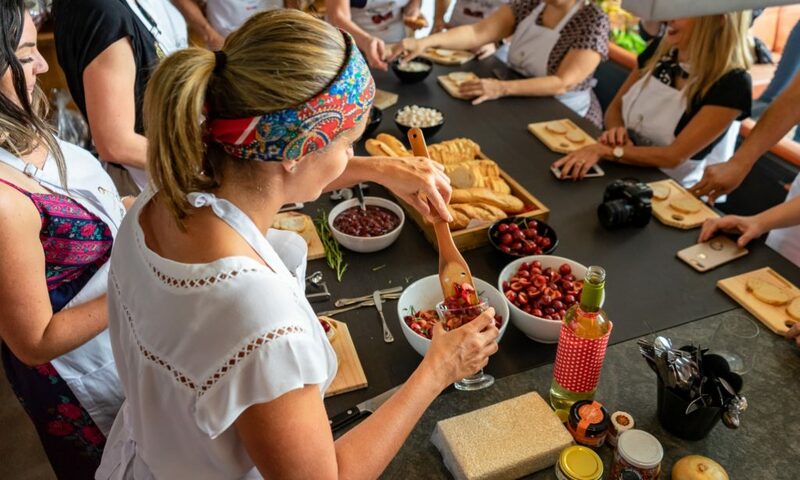 To increase the visibility of the campaign, a cooking class was organized for the press and influencers, in addition to the community management of Frutas do Chile’s social networks. 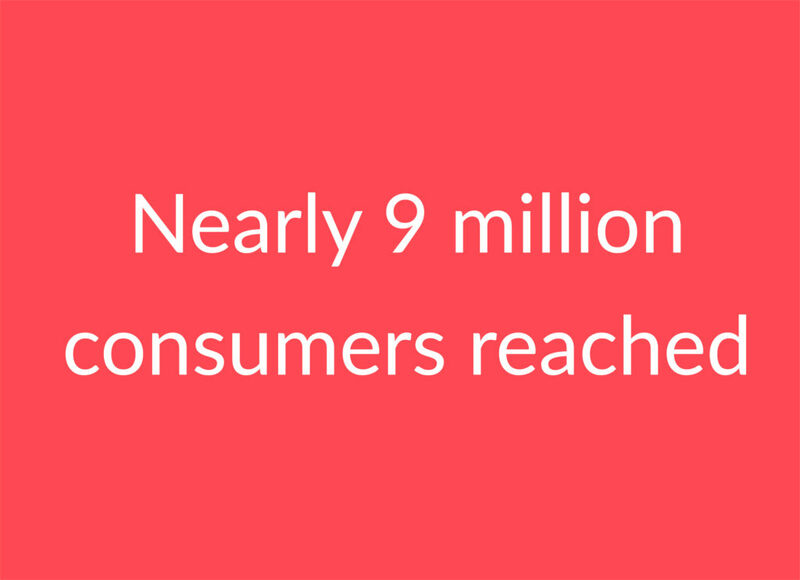 Results: More than 40,000 consumers reached. 100 days of activation trade and 50-70% increase in sales during the in-store promotion period.